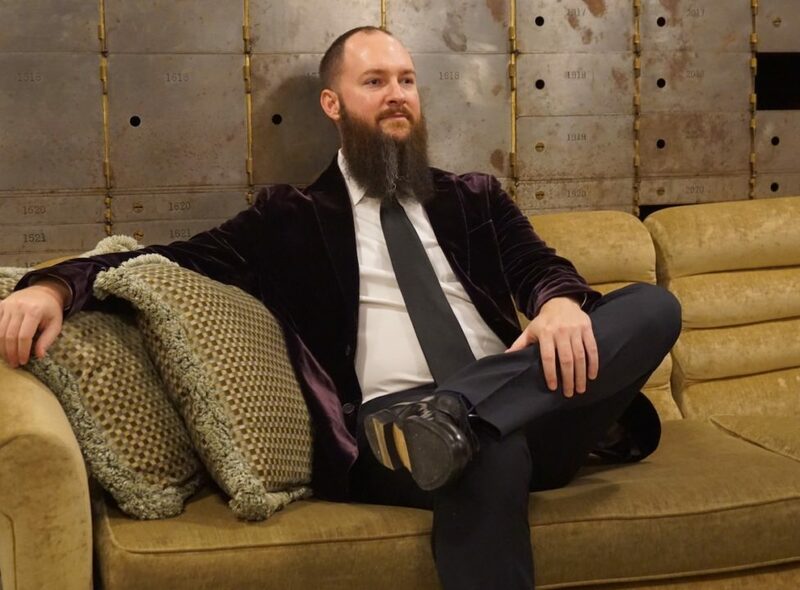 “Bitcoin Evangelist” Jameson Lopp spent $30,000 to stay completely private online. With Blur and DeleteMe, you can do the same for just $168 a year. The New York Times recently published an article on how “Bitcoin Evangelist” Jameson Lopp spent $30,000 to stay completely private. He did not want to be tracked by any public database or data broker, and was willing to go to extreme lengths to do so. The article implied that this outrageous spending is the only way to stay private. In total, he spent $30,000 to stay completely anonymous. You could get most of the same benefits for only $168/year. What Jameson Lopp understood before embarking on this challenge was how your data is collected. Data brokers generally obtain personal information from two different sources: public records and non-public records. Public records are created any time you interact with a public institution. For example, registering your car with the DMV, getting married or divorced, registering to vote, and more. Most people do not realize that when they interact with these very normal–and necessary–institutions, their information is not kept private; data brokers purchase as much of this data as they can, and then share it on their own websites. Non-public records include any information you’ve voluntarily reported. 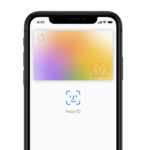 For example, while creating a social media profile, entering a sweepstakes or contest, signing up for a mailing list, or posting on an online forum. Most people would be surprised at how careless these data-collectors are with their information. Usually, your personal information is found by or sold to other data brokers, who are able to connect it with information that they have already found about you. Once a data broker has collected your information from these sources, they use it to construct an online profile of you. Then, they continue to track your behavior and build their profile to serve you targeted ads, or sell your information to other data brokers. Jameson Lopp knew this, and each of his steps were meant to scrub what information is out there, and mask his information from data-collecting entities. Luckily, it’s not too difficult to keep your information out of the hands of data brokers. The commonality between most of Mr. Lopp’s actions was to get disposable information to provide when required. This way, he could “mask” his real information. With Masked Info from Blur, you can do just that. When you use masked or disposable information, it makes it impossible for data brokers to collect your real information and to build a coherent profile of you. The less data they can find, the less clear their profile is, and the less valuable. By providing you with Masked Emails and Masked Phone Numbers, you never have to give away your real information while shopping online or filling out forms. Masked Emails and Phone Numbers still work like your real information–anything sent to your Masked Email addresses will be forwarded to your real personal email inbox, and calls and texts will be forwarded to your real phone number. And, if you do not want a certain site to be able to contact you, you can turn off email and call/text forwarding altogether. No more tracking, and no more spam. Jameson Lopp set up a new bank account through an anonymous LLC, and only used prepaid gift cards to make payments online. With Blur, you can create Masked Credit Cards to complete secure online payments instead of using your real credit card information. With Masked Cards, you can create a new virtual and temporary credit card number for every online purchase. The site will not have your real card information, so if there is a hack or breach, your information will not be compromised. Plus, you can use any name you want with Masked Cards, as though you had an anonymous LLC. Blur also automatically blocks third-party tracking when you are browsing online, preventing advertisers from tracking your browsing activities. This will prevent them from collecting data about your behavior, interests, and location. To keep all of this organized, Blur organizes your Masked Info, strong passwords, and Masked Cards for you. You need to access your accounts everywhere, so all of your passwords, masked information, and auto-fill data are automatically synced and backed up on all of your devices. You can have both security and convenience, for just $39 per year. But Jameson Lopp didn’t just start covering up new information–he went and scrubbed the information that’s already out there. You can do the same thing with DeleteMe. Just a quick Google search will show you data brokers like Whitepages, MyLife, and Intelius that post your information online. To remove yourself from these websites, and their Google search results, you need to go through all of these websites, find your information and their opt-out procedures, and remove each listing. This takes a lot of time and effort, and even then, your information could be reposted. For just $129 per year, DeleteMe will remove you from the leading data broker websites, and make sure you stay removed. Abine gives you simple privacy tools that anyone can use, even if you’re not a Bitcoin Billionaire. Get back in control of your personal information with Blur and DeleteMe.